plant assessment and retrofit design projects. 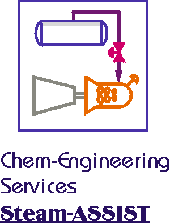 Copyright © 2005-2016 Chem-Engineering Services. All Rights Reserved.